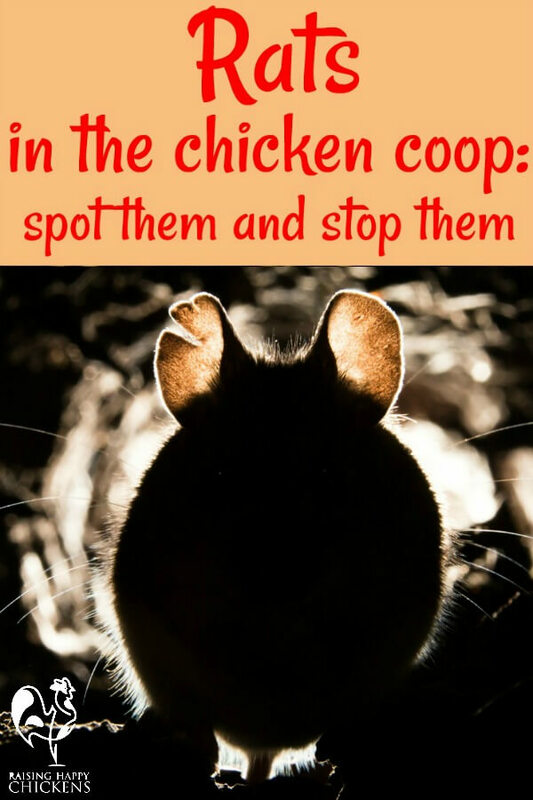 How to get rid of rats from your chicken coop. I can hear you now: "I'll never have rats in my chicken coop!" I said exactly the same. But no matter how well we think we look after our chickens, it comes to most of us at one time or another - a rat attack in the coop. I decided to write these pages when it happened to me, so that you'd know more than I did if the problem ever hits you. 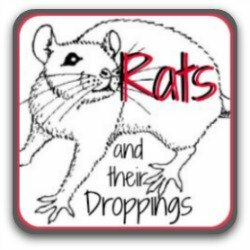 You'll find links to pages about how to tell rats from mice; how to know if you've got them; how to get rid of an infestation; how to choose which method of control is best for you; how to keep the population down - and how not to have rats as company in the first place. You'll also find a free, downloadable checklist to make sure you have everything covered. It's not a pleasant subject to have to deal with - but it's best to be prepared. I wasn't, and I paid the price. All the information in these articles has been gathered from my own experience (unfortunately) and from discussions with pest control experts. So you can rely on it being accurate. To reach the different articles, click on the image or the headline. 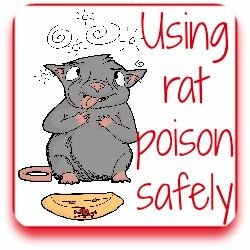 How to prevent a rat or mouse infestation. 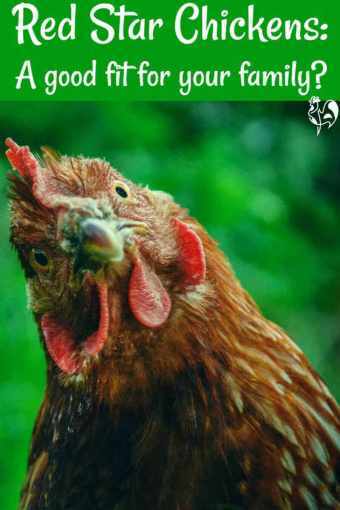 You'll hear a lot of people claim that if you have chickens, you'll automatically have attacks from rats and mice. It's simply not true. Rats are not attracted by chickens. They're attracted by food. 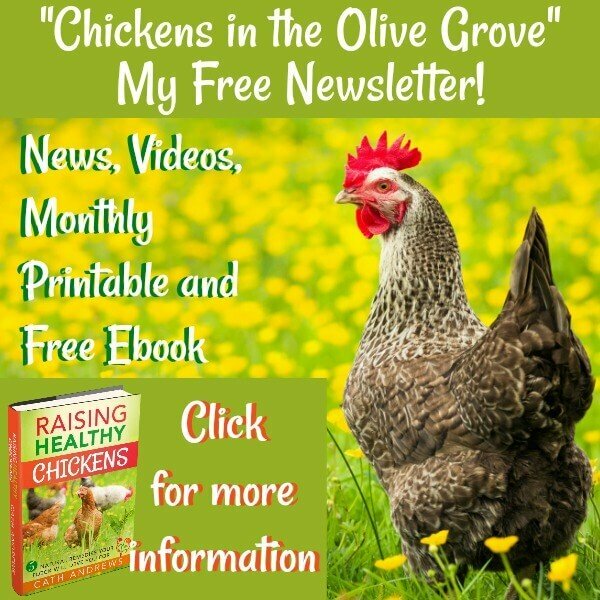 Being aware of what makes them 'tick' - what motivates them to come anywhere near a chicken coop, or near your own home for that matter, is the first step in knowing how to control them. In this article, you'll discover exactly that, together with five easy steps to stop rats coming into your life at all. Think you might have rats or mice? Here's how to tell. One of the major problems with rodents is that we don't like to think our coop would have them. By the time we face it, there's a whole colony and our flock is under attack. 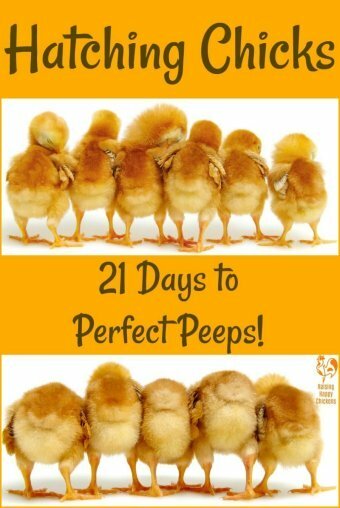 This page shows how to know when you have a problem, how to tell the difference between rats and mice and why having any around the coop is an issue for you, your chickens and your family. Who knew that droppings could tell such a story?! 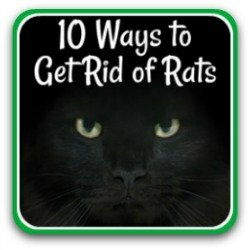 Top ten most common ways to exterminate rats. Once you've diagnosed that there's a problem in your chicken coop, you need to know what the choices are for dealing with it. This page takes the ten most common ways to kill rats and looks at each in turn, assessing advantages, disadvantages and effectiveness with guidance from experts in the field. Whichever you choose it's never a pleasant business. 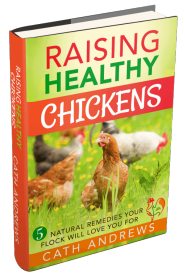 But for your and your family's health and your chickens' wellbeing, it must be done. 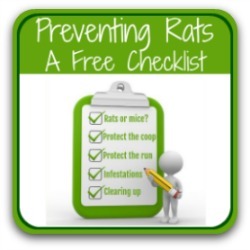 The 'ultimate guide' to getting rid of your rodent problem! 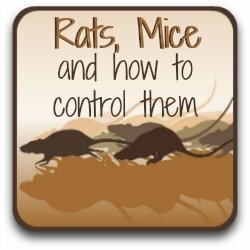 Controlling rodents - myths and reality. You may have heard of other methods for controlling rodents which aren't in my "top ten" list. There is lots of advice around about this. Some of it's excellent, a lot of it is just plain nonsense. 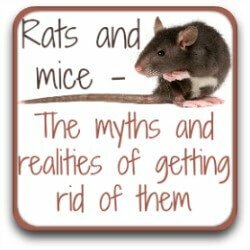 This article lists the five most popular myths about rat and mouse problems including herbs, dangerous chemicals, animal urine and the expensive but unproven ultrasonic repellers. My information is based on proven research and discussion with professional pest controllers, not word of mouth about "what worked for old-timers". 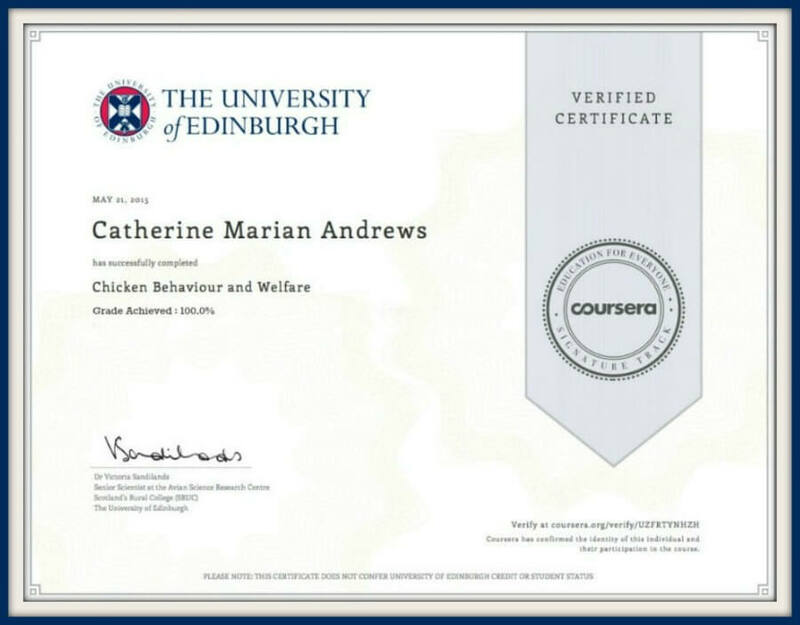 There's also a link to my free downloadable checklist which will help you work out what you need to do to keep your chickens free from rat attacks. Using an electric rat trap. Once you have the problem under control you need to consider how to manage it in the longer-term. Good coop management helps, but inevitably where there's grain, rats will be attracted. 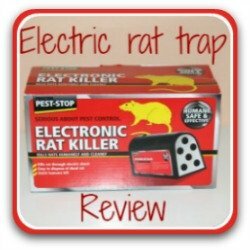 Here I review the method I use now my problem is controlled - an electronic rat trap. Like most solutions it has both good and not so good points - but it is the most effective and at the same time most humane way I've found. Here you'll learn what I like about it, and what I think could be improved. This is my least favourite way of killing rodents. Using any poison really is a last resort and not something I would necessarily recommend. I completely understand why some people refuse to use it. But it can sometimes be the only option available, particularly if you don't recognise a rodent problem until it's out of control and you're faced with an infestation. Here you'll learn when it becomes necessary, how it works and how to use it - safely. 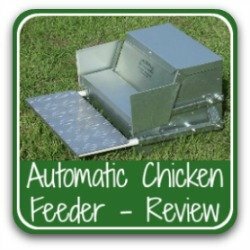 How an automatic chicken feeder can help. Getting rid of rats is the first step to a healthy coop. Keeping them away has to be a concerted effort if you're aiming for a long-term solution. Using an electronic rat trap is a good preventative measure, but if you store grain in such a way that rats can get into it, your problem will - literally - never end. Rats have an amazing sense of smell - they'll sniff out the grain and keep coming back for more. And did you know they can jump? So having feeders hung up is no protection. The answer I found was an automatic chicken feeder. This is my review of Grandpa's Feeders - the one I've now used for over 5 years with no signs of more rats! 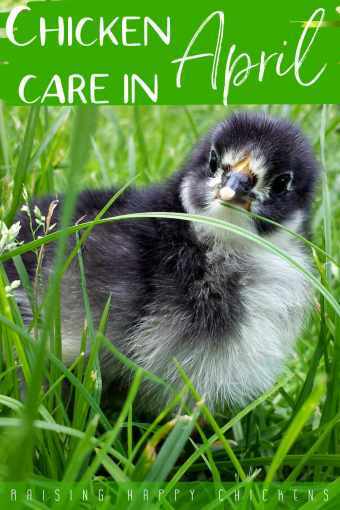 Pest control in the chicken coop: your free, downloadable checklist. 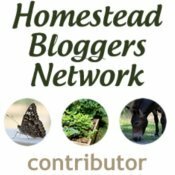 As you can see, I have a lot of pages on this website about how to control rats and other pests in your chicken coop. They're very detailed articles and sometimes it's hard to remember what you need to do, when. So to help you, I've written a checklist of points which will take you from assessing what type of rodents you may have, to different ways of dealing with them - and some of the myths around about how you can. It's free, it's printable and it's yours when you click on this link!